3. 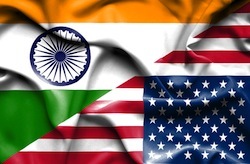 Schedule your interview with the U.S. Consulate General in Kolkata, India. The approximate appointment wait time is 1 calendar day (as of November 2015). The approximate processing time is 1 work day (as of November 5, 2015).